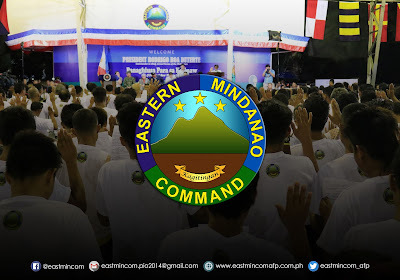 Eastern Mindanao Command: "Surrender while there is a chance"
"Surrender while there is a chance"
NSFA, Panacan, Davao City - "Surrender while there is a chance." This was the call of MGen. 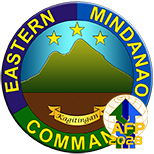 Felimon T. Santos Jr., Commander Eastern Mindanao Command (Eastmincom) to active New Peoples Army after Ltc. 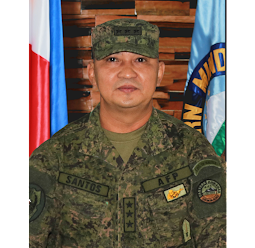 Rhojun Rosales Battalion Commander of 39IB reported on Wednesday, February 13, 2019, the surrender of four of its regular members yielded in New Baguio, Makilala, North Cotabato. 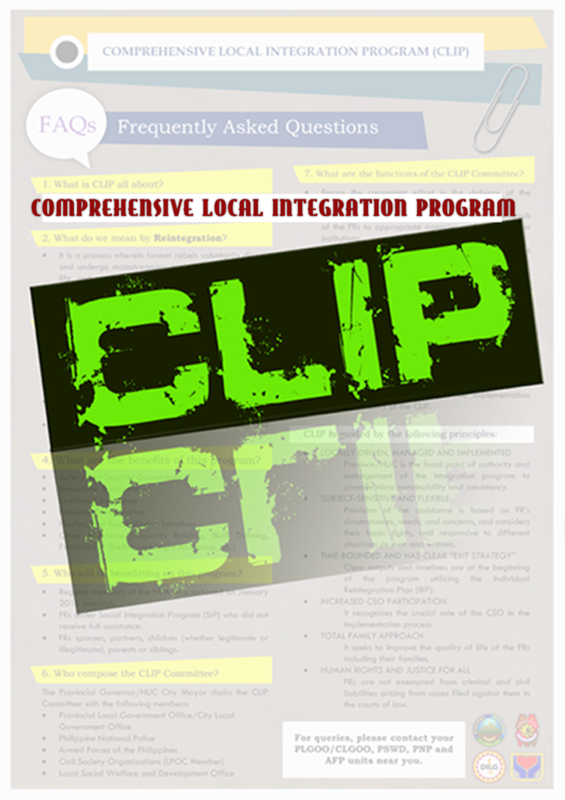 With the help of the community, the stressed and fatigued NPAs yielded while a relentless pursuit operation is being carried out following the encounter on February 8, 2019, in the same barangay. 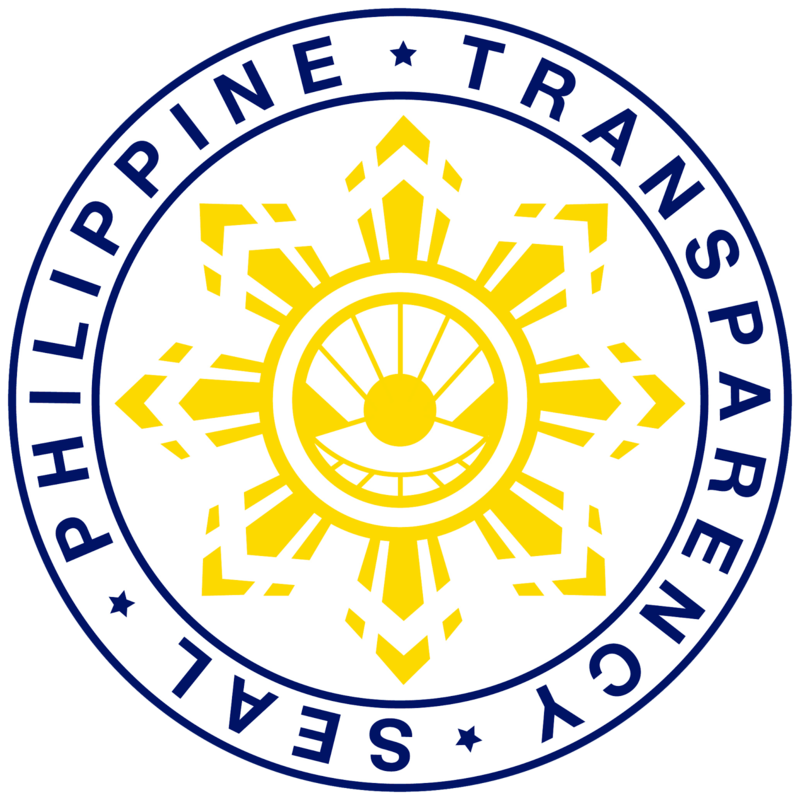 The identity of the surrenderees, two of which two are leaders while the two others are elements of the NPA unit roaming in the said area, is being withheld for security purposes. Along with their surrender are three M14 Rifles, one M16 Rifle, one Bushmaster (Improvised), two Rifle Grenades; one IED (C Type Claymore mine), one ICOM Radio (UV-85), rifle magazine and various ammunitions; landmine paraphernalia and other NPA propaganda materials and personal belongings. MGen. Santos further called for the communities to assist those who wanted to surrender. "We call on our peace-loving communities to continue to assist and help our units by facilitating those NPAs who want to surrender and be part in our quest for durable peace which everyone is longing for," he said.